If you are of an environmentally conscious mind and consider yourself a bit of an ‘Eco-warrior’, it is likely that you are on the lookout for something to get involved with and support to give our beautiful big planet a helping hand. 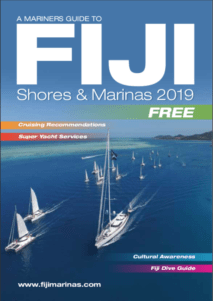 We have many other great feature stories on the flora and fauna you may encounter as you cruise around the friendly islands of Fiji. Select your topic from the drop down menu and enjoy learning more about Fiji’s natural environment.